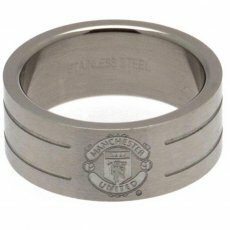 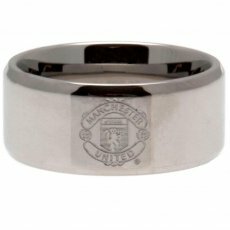 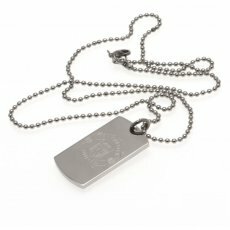 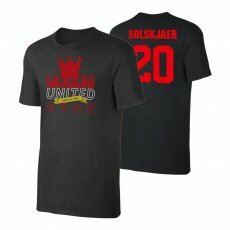 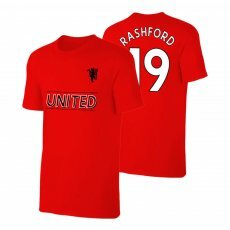 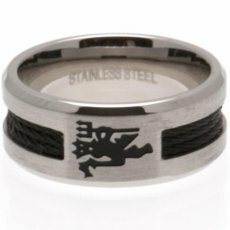 - stainless steel ring- black rope insert- size r- in a gift box- official licensed product..
- stainless steel ring- size r- in a gift box- official licensed product..
footer 'Old Trafford' is perfect for every Manchester United friend, for your daily walk. 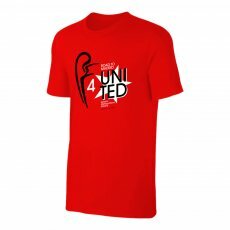 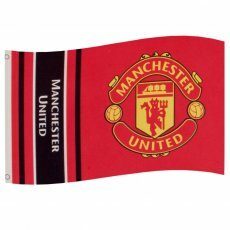 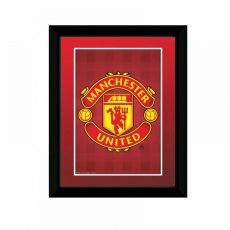 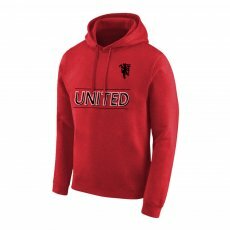 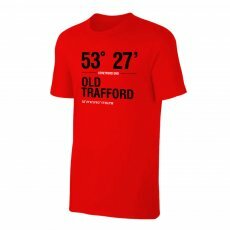 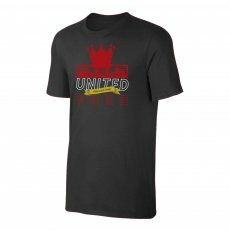 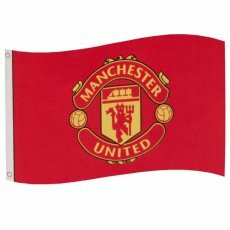 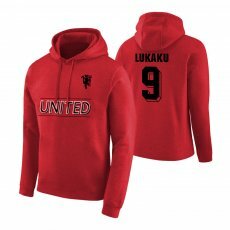 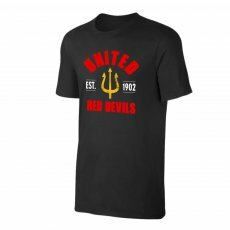 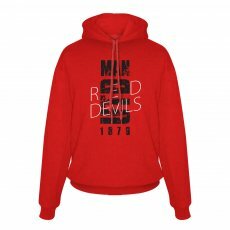 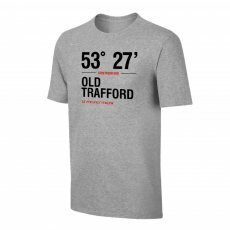 • ..
footer 'Red Devils' is perfect for every Manchester Unite friend, for your daily walk. • Nor..
T-shirt 'Trophies' is perfect for every United friend, for your daily walk. 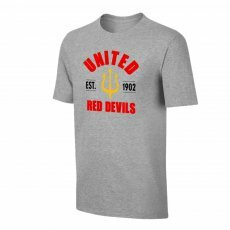 • Normal line ..
T-shirt 'Devil' is perfect for every United friend, for your daily walk. 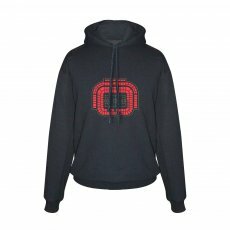 • Normal line •..